West Indies, who are the last non-Asian women’s cricket team to tour Pakistan, are scheduled to compete in the country again after almost 15 years. The cricket series, consisting of three T20 Internationals, will occur from 31 January to 3 February 2019 in Karachi, marking the resumption of international cricket for women in Pakistan since the country hosted Bangladesh for two ODI’s and two T20 Internationals in September 2015. The West Indies cricket team last toured Pakistan back in March 2004 where they played an ODI series. The West Indies were only the second cricket team to play in Pakistan, after the Netherlands. The West Indies are scheduled to play a total of three T20 Internationals in Karachi at the Southern Club before they move to Dubai to play three ODI’s which forms part of the ICC Women’s Championship. 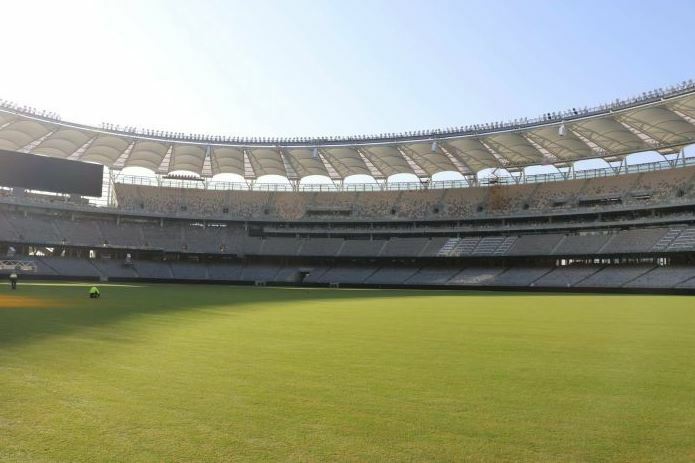 The 1st ODI will take place at the Dubai International Stadium, while the 2nd and 3rd ODI’s will take place at the ICC Academy ground. The West Indies women cricket squad will arrive in Dubai on 26 January 2019 before they travel to Karachi on 30 January 2019. “The West Indies women’s cricket team visiting Karachi is fantastic news not only for the cricket scene in Pakistan but for women’s cricket as well,” Subhan Ahmad stated who is the PCB chief operating officer. “We greatly appreciate the West Indies cricket team for trusting us and accepting the opportunity to play 3 T20 Internationals in Karachi. The decision made by the West Indies will endorse our position to showcase that Pakistan is as secure and safe as any other country around the world. We are confident that this cricket tour will go a long way to revive the international cricket scene in Pakistan. “The CWI and the PCB have a long history of mutual respect and collaboration, and this recent decision just further illustrates how strong the relationship is between the two prestigious boards. With the women’s cricket team from West Indies agreeing to participate in 3 T20 Internationals, the CWI has repeated their support as a vital role to ensure international cricket makes its way back to Pakistan. 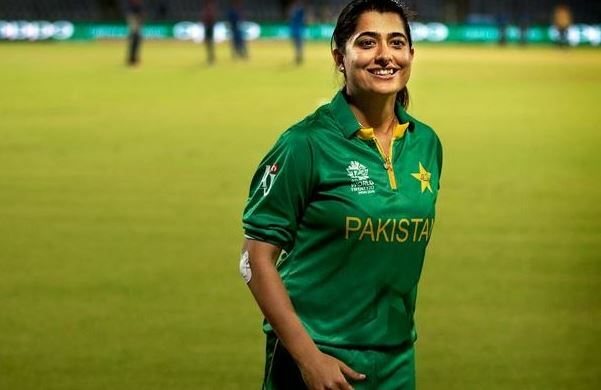 Although the Pakistan women’s cricket team made their debut as early as 1997, a constant conservative outlook towards females in the cricketing world has meant that they could only play two T20 Internationals, 23 ODI’s and a single Test on home soil. Only two non-Asian women’s cricket teams – West Indies and the Netherlands – have managed to play international cricket in the country. Thankfully, the women’s cricket scene is returning to Pakistan in 2019, and we can only see good things come from this new development. The unorthodox bowling technique from Jasprit Bumrah gave him a tremendous head-start that is simply not available to cricket bowlers that utilize regular actions. One of the bowling basics is that once the non-blowing hand is up, the hand that bowls are very close to the waist, and once the non-blowing hand is coming down, the arm that bowls will move upwards to deliver the ball. However, this is not the case when it comes to Bumrah as the non-blowing arm does not go up like most textbook bowlers. 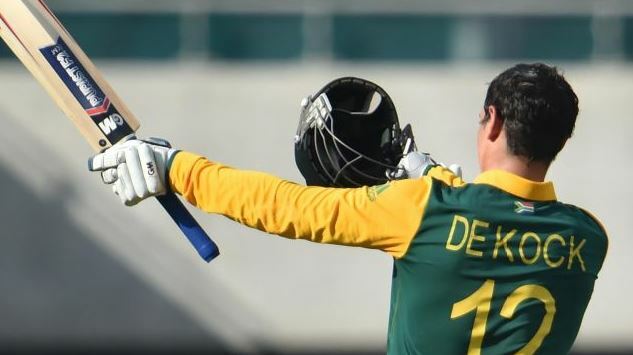 During his action, both his arms are usually stretched out which is a sight that most batsmen do not except as they prepare to face the fast bowler. 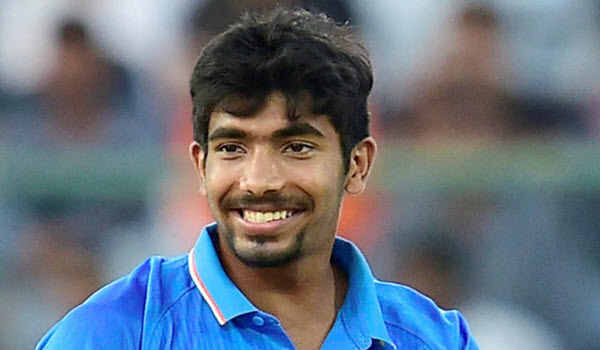 Due to years of training, batsmen have been able to get used to Bumrah’s bowling technique rather quickly, and if that was the only danger that Bumrah was posing as a bowler, he would have been neutralised instantly. Once the novelty of Bumrah’s unorthodox bowling technique fades away, its important for such a fast bowler to create something special on a frequent basis to remain relevant and that’s exactly where Bumrah is so tremendously successful. Once batsmen were able to get used to his unique bowling technique, he simply added more arrows to his quiver. He initially started out as a bowler that managed to bowl from the corner of the bowling box and bring the ball back on the right-hand side of the batsman. For outswingers, Bumrah’s bowling arm finished across the torso, while for his arm finished on his right hip. This is something that batsmen were unable to spot and take advantage of. To play such exaggerated angles was quite easy as you merely need to play inside the line without having to worry about the ball fading away. Bumrah then decided to straighten his wrist when he delivered, making him stronger as a bowler. This provided him with the opportunity to deliver the ball towards the third man and allowed him to get closer to the stumps. Since Bumrah’s evolution into a world-class bowler from white-ball cricket, he managed to maintain his essential qualities for succeeding in shorter formats and added the necessary requirements for Test cricket. Most world-class bowlers seem to follow a specific pattern, such as Mohammed Shami, Bhuvneshwar Kumar, and Josh Hazlewood who all provide the same patterns, ball after ball. However, Bumrah does not follow a specific pattern at all. 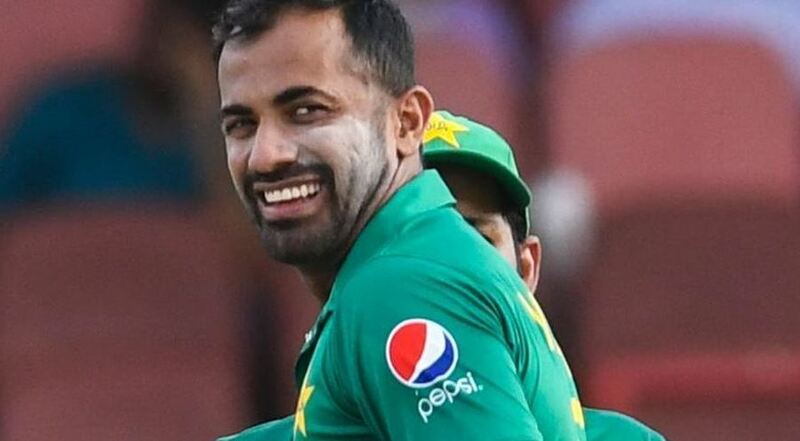 He continuously alters his bowling technique without overdoing or bowling loose balls and does not bowl a yard shorter or get carried away during matches. 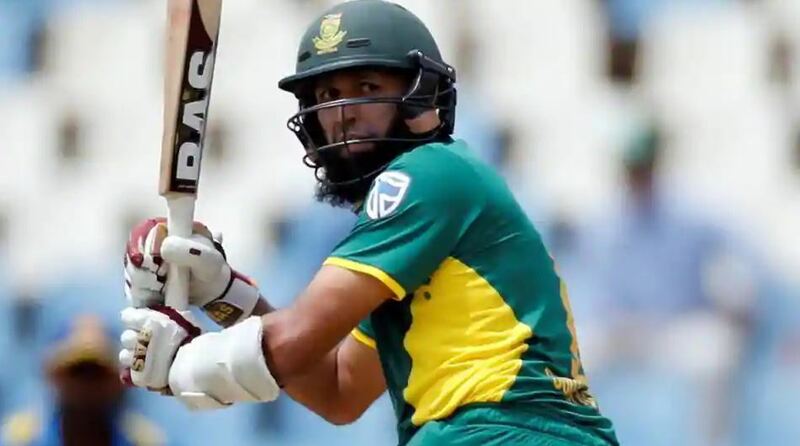 The variety of control and skills in his execution is brilliant, and he definitely understands when to use certain techniques when he faces a specific batsman. This has made Bumrah into an incredibly fast bowler in cricket and is the main reason why so many batsmen from around the world have a difficult time when they face him.